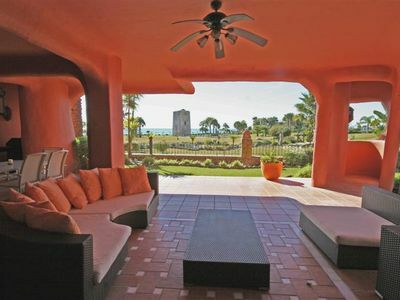 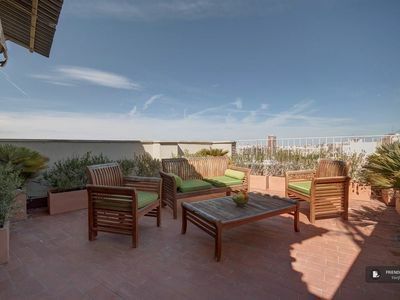 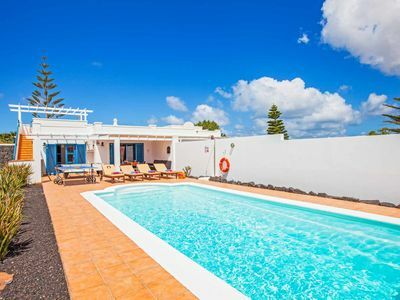 This apartment, located in Cádiz, is ideal for 6 vacationers. 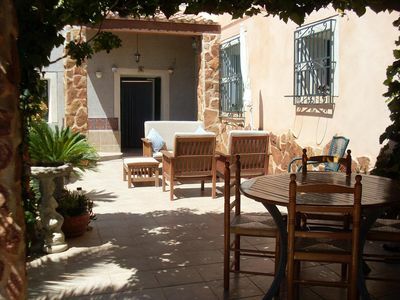 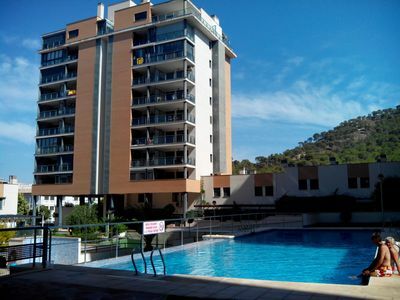 It offers 3 bedrooms, a furnished terrace and WiFi. 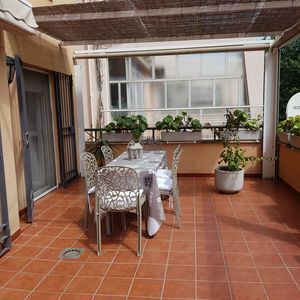 The apartment features air conditionning, central heating, cleaning products, a washing machine, ironing equipment and a vacuum cleaner. 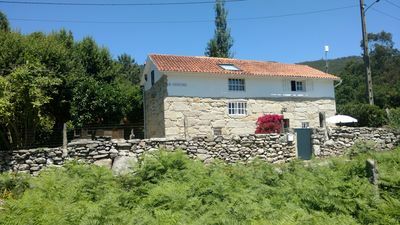 Secluded, lovely stone country house. 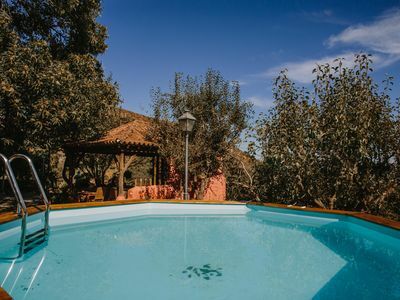 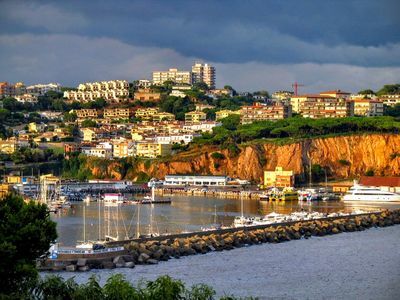 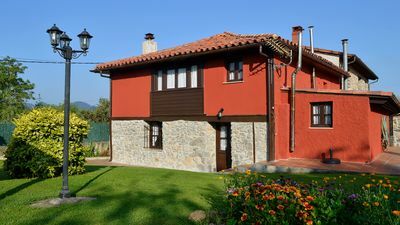 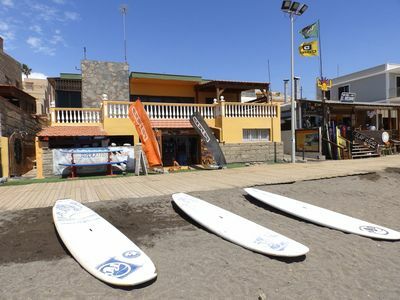 Cottage located between the Asturian coast Colunga and the Sierra del Sueve. 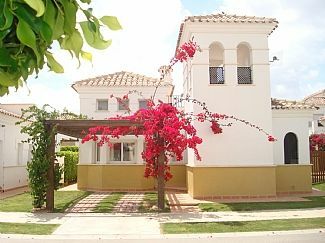 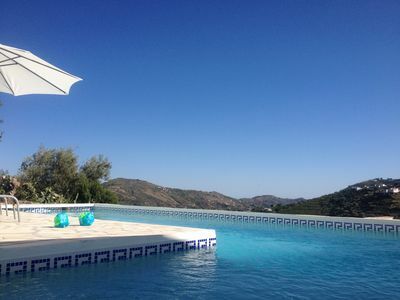 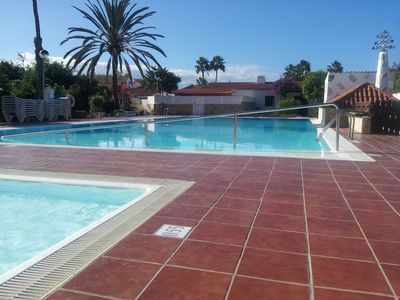 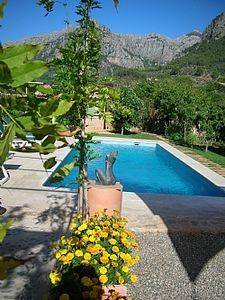 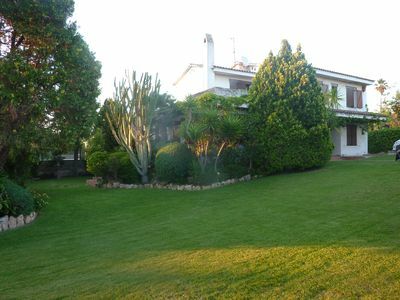 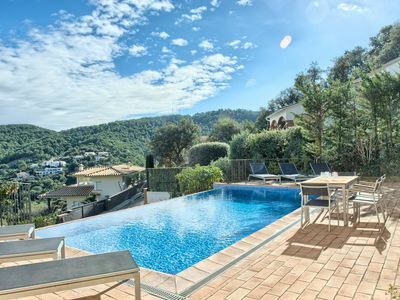 Private & Peaceful Spanish Villa Good Outside Space And Private Swimming Pool.